Bellow is the job descriptions for both Union’s positions. 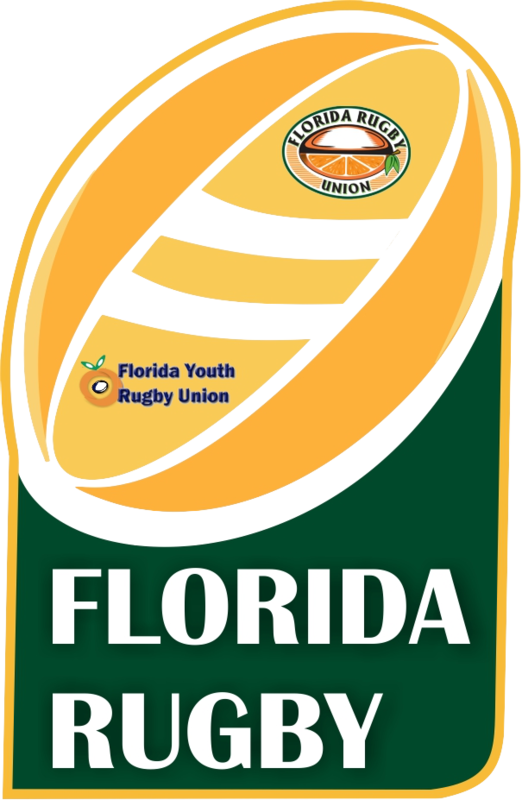 If you are interest please complete this application at https://form.jotform.com/80595721184158, or contact Evan Haigh at evan.haigh@floridarugby.org for more information. Acting as Florida Rugby Staff member, the Match Assistant will: Assist with game day compliance checking to including roster check and match day forms. Input scores into USA Stats for both clubs. Will Touch Judge or Assistant Referee the match for the away team if the match does not have assigned Assistant Referees. One hour prior to Kick Off, cross check photo IDs with names on USA Rugby Roster and the Florida Rugby Match Day Form. Inspect field for required safety and field preparations to include proper goal post padding, full sideline restraints at least 5M from sideline, and the presence of technical boxes. Match will not be allowed to kick off until field is in compliance. Act as touch judge (or Assistant Referee if certified) for away club side. Ensure that technical boxes are adhered to during match duration. Coach & Support Staffs language, behaviour and conduct are within the World Rugby Regulations. 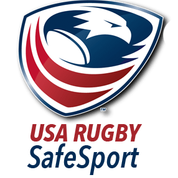 Post match, input scoring, rosters, substitutions into USA Rugby stats system for both clubs. Acting as Florida Rugby Staff member, the Match Assistant will anonymously observe coaches, players and supporters behavior, along with ensuring proper match field set up and protocols are completed. During the match observe player, coach and spectator behavior note and if need take pictures of any issues.